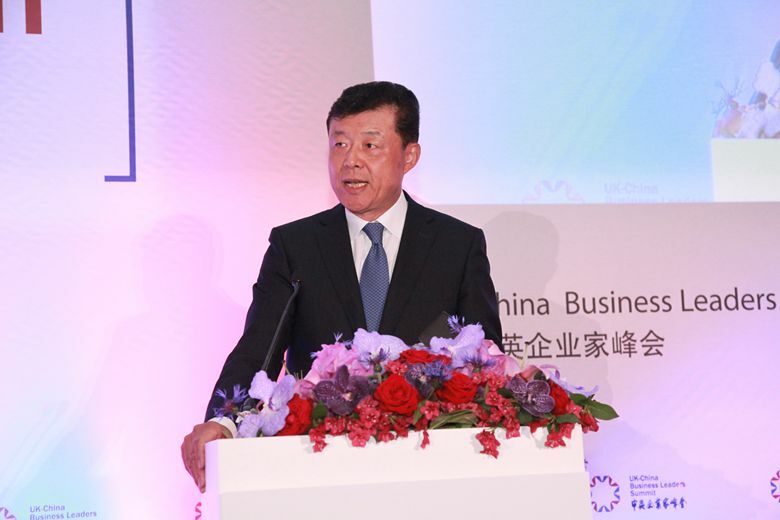 It is a real delight to join you for the second China-UK Business Leaders Summit. To begin with, I would like to warmly welcome Chairman Wang Qinmin who is leading a strong line-up of business delegation from China to today’s summit. This certainly reflects that the Chinese government and business community attach great importance to and have high hopes for deeper China-UK business cooperation. I also would like to extend my sincere thanks to the co-hosts from both China and the UK, namely All-China Federation of Industry and Commerce, Confederation of British Industry and China British Business Council. My appreciation also goes to, UK Chinese Business Association the co-organizer. I would like to thank you all for working together to make such a high-level platform for exchanges and cooperation possible. Since the first Summit in 2014, the exchanges and cooperation between Chinese and British businesses have boomed. In particular, the private enterprises from both countries have seized the opportunities for cooperation brought about by President Xi Jinping’s state visit last October. They have now become the driving force for China-UK business cooperation. 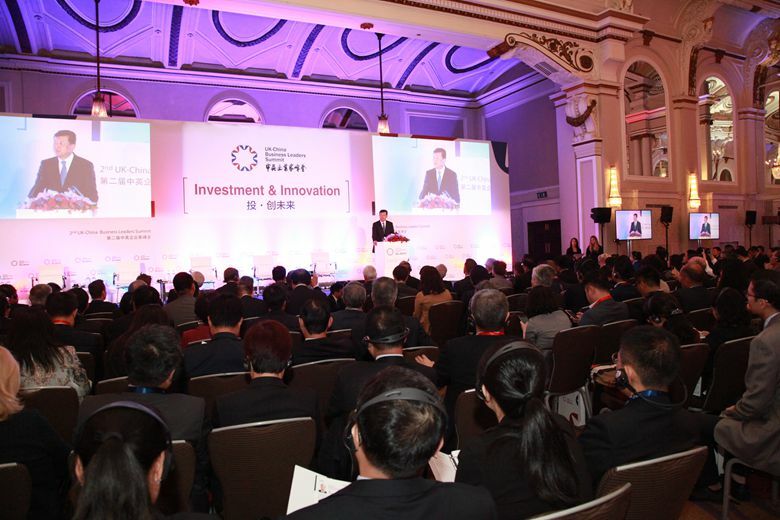 A large number of private enterprises from China have come here to Britain for business and investment. They have reached out to a wide range of areas, from telecommunication, real estate, finance to automobile, retail, catering and tourism. And the list can go on and on. There are many success stories, such as Huawei, Wanda, Alibaba, Geely, Fosun, SanPower, Reignwood and BlueFocus, just to name a few. Both China and the UK are committed to building an open economy, forming regional growth hub and upgrading manufacturing. When it comes to open market and development concepts, our two countries have a great deal in common. China welcomes British enterprises. We welcome your high value added products and your advanced services. We also welcome your exploration for business opportunities in China’s vast central and western regions. To the Chinese companies, especially the private sector, I encourage you to come here to Britain to build your international business, promote your brands and enhance the quality of your products and services. I also encourage you to take part in Britain’s regional development plans, such as the “Northern Powerhouse” and the “Midlands Engine for Growth”. By working together, businesses from both countries can achieve a great deal. l You can leverage your respective strengths. l You can enhance cooperation in scientific and technological innovation. l You can join forces to speed up the transition from labs to market. l And in so doing, you will be able to stay on top the industrial value chain. 2016 is an important year for us. It is the opening year of the “Golden Era” of China-UK relations. We are blessed with golden opportunities for bilateral cooperation in all fields. It is my sincere hope that business leaders from both countries will carry forward entrepreneurship, seize the “golden opportunities” of the “Golden Era” and take China-UK business cooperation to a new high. In conclusion I wish the summit will add new highlights to the “Golden Era” with its complete success!